The Night King, the bringer of winter. He will sit on the Iron Throne. It’s been thousands of years in the making, and all signs are pointing to the Night King finally claiming that Iron Throne. Whether that's the Night King's agenda still remains unclear. Nobody yet knows his plan, or why after thousands of years of lying in wait he is now finally marching south. But one thing is for sure - winter is coming for the Seven Kingdoms. 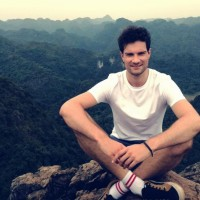 Throughout the seven series of ‘Game of Thrones’, there have been thousands of deaths, hundreds of battles and yet, none of those could have prepared the remaining characters for what is to come. With only a handful still standing, none are as powerful as the Night King. Here's why they’ll never be able to take him down - it’s only right that they should meet the same fate as all those before them. “Winter is coming” might be the most quoted saying from the series to date but it speaks volumes when you realise what it actually signifies. As the Night King and his White Walker army continue their journey south, winter is beginning to spread across Westeros. Queen Cersei might soon begin to feel a slight chill up in her tall tower - and she better be prepared. The Lannister army might have the upper hand on their home ground of King’s Landing - but are they used to battle in a frozen King’s Landing? No chance. The Night King may possess unknown powers that we haven't yet seen. One notable ability that we have is being able to interact with Bran Stark. Whenever the Three-Eyed Raven attempted to catch a glimpse of his plans, the Night King noticed. What other powers the Night King might also have, remains unclear - he's even left Bran a nasty undead handprint on his arm (more on that later). 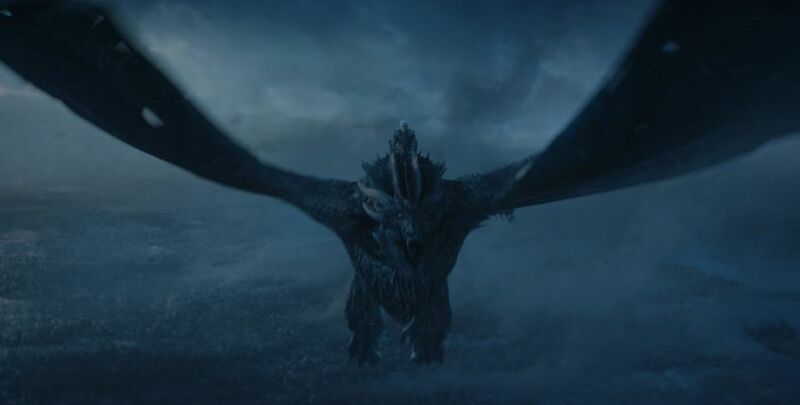 Apart from these powers, the leader of the White Walkers also has incredible javelin-throwing accuracy, an undead army, and now a fresh new mode of transport and endless destruction - one of Daenerys' dragons. The exact number of undead under his control seems endless, and seemingly anything or anyone can become a White Walker, just from a simple touch. The Night King sounds like quite the unstoppable force, right? There might just be one small flaw, however. The White Walkers ruling the Seven Kingdoms might never happen, and that's all because of the Night King himself. While it’s just a theory concocted by Jon Snow which nobody can know for certain is true, Snow reckons if the leader of the undead army is slain, all remaining wights will die too. While just a theory, it could be the key to stopping the horde. But that isn’t going to happen, not with such a dominant, unstoppable undead force in charge. The Night King has been biding his time for thousands of years, which we know this from the brief glimpses of the past Bran received in season six. He saw the Children of the Forest creating the very first White Walker, a force that was supposed to protect them against man that quite obviously backfired. As he and his army make their journey down south of the Wall, we still have no idea what the Night King's agenda actually is. Does he want the Iron Throne? Does he even know there's an Iron Throne? Or does he simply want to eradicate man from existence entirely? Hopefully, all will be revealed. There is one notable theory doing the rounds we have to touch on in regard to the Night King that hypothesizes that Bran is actually the Night King. A little far-fetched you might say, but when you think about it… could he be? The youngest (living) Stark has had quite a close relationship with the Night King, especially during seasons six and seven as he was getting to grips with his new all-seeing Three-Eyed Raven powers. 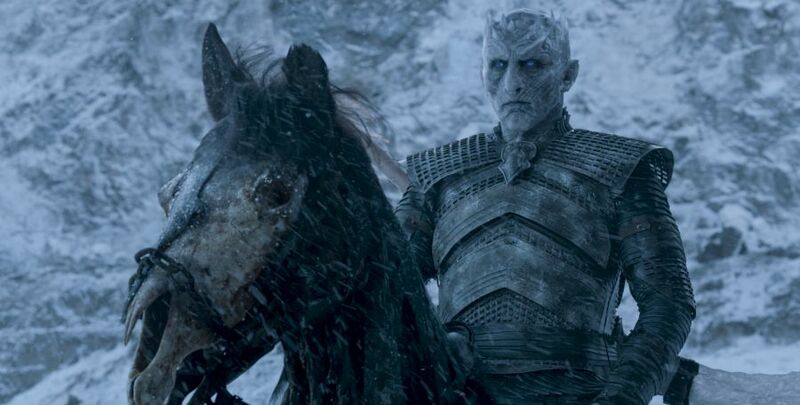 Fan theories aside, there's no denying the almost unstoppable force driving the Night King and his White Walkers. With only six episodes left, one of which is dedicated to the epic Battle of Winterfell, the world is anxiously awaiting the Daenerys vs Night King dragon battle. And there can only be one outcome. All hail the Night King - the one true ruler of the Seven Kingdoms, and the bringer of winter for all.